← Energy Enhancement Antahkarana Chakras!! Cutting cords doesn’t mean, “I don’t love you or care about you anymore.” Cord cutting doesn’t necessarily lead to break-ups or abandoned relationships. It simply means that you are releasing the dysfunctional parts of your relationships. Remember, fear is the opposite of love, and fear filled etheric cords are disfunctional..
Cords are a method of high speed communication and sharing energy. Healthy cords create a nurturing sharing of information and energy. They create babies!! Unhealthy cords can be a huge vampiric drain or a means of control. They are attached by mutual agreement, but there are lots of ways to persuade, trick, or con people into being corded. Often they were useful, but outlive their usefulness. The cord may have been very important when you were 2 years old when you needed the energy of your parents, but now having been weaned in adulthood it should no longer useful, but the cord is still there. YOU ARE NOT IN CHARGE!! It is normal for parents to form cords with their babies, this is both a necessity and a positive thing, as these cords help parents communicate with and understand their baby’s needs. Healthy cords should dissolve naturally over a period of time, as the child grows. But generally, they don’t… Negative cords feed the energy and emotions of one person to another, both positive and negative, so you may be feeling particularly angry and not know why, you may also be feeling depressed for no apparent reason. Cords are normally formed on a subconscious level, through a person’s need for vampiric energy, attention seeking, strength, manipulation, power, control. Can you cut them? Just randomly cutting cords causes more harm than good. What about the other person? 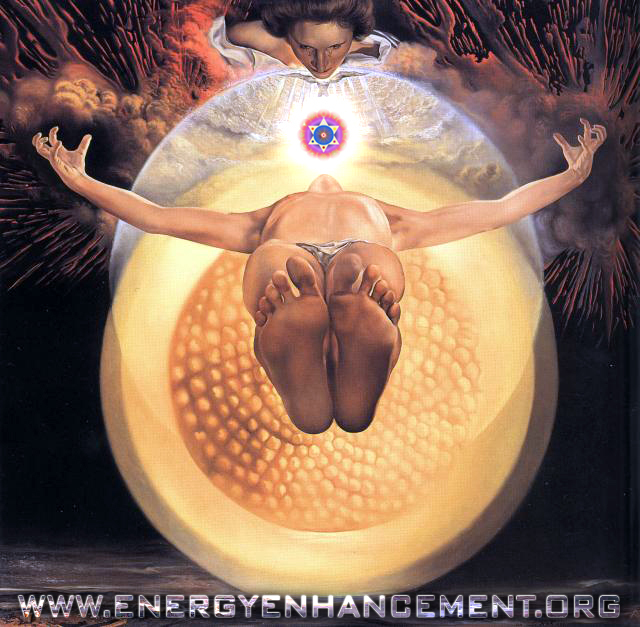 In Energy Enhancement we do not just drop the connection. Instead we cut and connect it again to our higher selves – The higher along the Antahkarana in the chakras above the head previously cleaned of all energy blockages by the Energy Enhancement 7Step Process, the better – and let the higher energy connection heal the lower. We teach the appropriateness of connections from every chakra. Any healing process requires a conscious awareness and respect for the fact that it is a process. It is better to work with the cords, and learn how to adapt and understand them using Energy Enhancement. I believe we have choice about becoming attached by unhealthy cords if we are operating on an entirely conscious level. One step you may need to take is to take a break from being around a person, given the intensity of the energy that flows between you. Sometimes these cords reach across time and space, so we have to so we have to work with them on all levels and its good to be taught about that. When we give power away to other people because our relationship with our Higher Selves is dysfunctional due to the bundle of Energy Blockages we call the Selfish, Competitive Ego, we actually allow cords of energy to tie us to those people. We become energy vampires because we have lost our connection with the Infinite Energies of the Chakras above the head and then our Selfish Competitive Ego thinks the only way to get energy is to vampirise others. You can cut the cords, but unless you resolve the underlying reason why you corded in the first place, the cords will keep coming back. ¦One method for removing the energy cords is to imagine yourself sitting on a big green lawn in a circle. The circle can be made of fine silken rope – literally a “cord“ or any psychic protection – traditional Pyramid protections or a Merkaba. Sit in it, feel yourself protected by it. 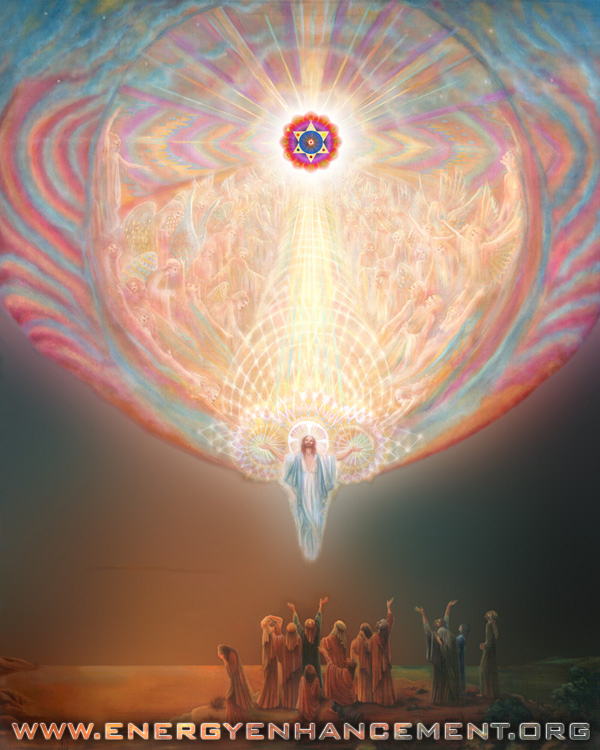 Imagine a column of light coming from the heavens encircling you in high frequency pure light. ¦Then imagine the people you want out of your life also sitting in a circle made of cord. The two circles are close to each other but not touching. Look at the other people from your circle and wave good bye! You are gently and peacefully allowing other people their space while affirming your own. Instead of cutting, you are transmuting the cords. Let their cords remain whole. Let yours remain whole. Just disentangle and detach. Stoke the fires of love and compassion in the center of the earth. Say good bye with love and move on! Bring in the High self chakras of the person with whom you have an unhealthy attachment or do it with a friend. Have the friend (or yourself, if doing the work on yourself) imagine and call in the presence of the high self of the person with whom they feel they have unhealthy cords connected to. Remind them that this is the person high self without all their fears, doubts and control issues. Have them imagine the person as their whole, light filled loving self. If they have difficulty just tell them to imagine it. Remind them that is they asked for forgiveness that forgiveness is not condoning it is making the decision not to carry it any longer – it is grounding the negative karmic mass and the energy blockage. Now ask your friend (or yourself if doing the work on yourself) if they are willing and ready to help this person with what it is that they need. It is okay if they are not willing to do anything for the other person. Ask them what they are willing to do for themselves. Pruning – Weeding – the Garden. Once this process feels complete I ask my friend to call in a high spiritual being – the energy of God, pure, stainless – to assist them. Tell them, “Look at the space between you and this person. There you will see attachments some will be healthy and light filled some will be unhealthy looking like the old dead branches on bushes and trees. Now ask your spirit guide to give you a tool to prune away all the dead and unhealthy looking connections. As you trim away these attachments your guide heals the places where they were cut away with healing light. 4. cleansing and healing the anchor point / attachment point. Some practitioners advocate cutting or removing all cords. Some attachments simply should not be removed because they are as yet too deeply engaged with our energy systems. Additionally, cord cutting can result in shocking both your energy system and that of the person on the other end, creating a host of unwanted sensations, feelings, and emotions. Cord pulling, is safer, more effective, measurably gentler, and longer lasting. Cord pulling does not shock the system of either party, and allows the practitioner to more effectively heal and seal the connection points. If there are negative energy cords attached. Ask how many, if the number is large, begin with the most prominent. Begin pulling the cords one at a time. 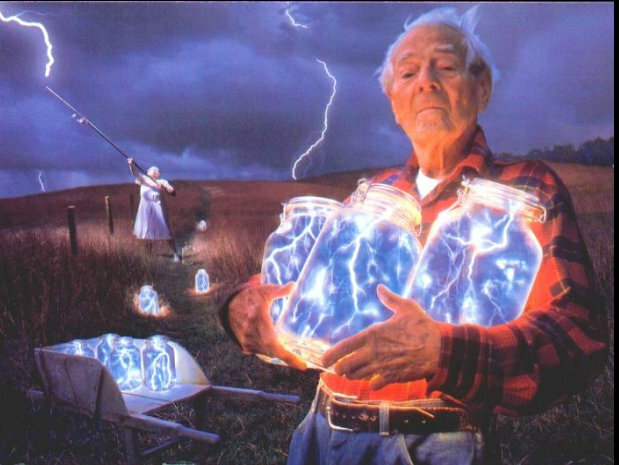 Handle them lovingly and then connect them to the positive energy of crystalline Earth grid connecting with the nuclear fires of Kundalini Chakra in the center of the earth which can burn up all negativity. An efficient process is one where we perform this process with every cord all at once. Plug them all into the center of the earth and wait until all the negativity is burnt up. Having previously removed all blockages between you and the center of the earth as we do in Energy Enhancement is a pre-requisite for this process. Repeat the process until you are certain each cord has been dicharged of all of its negativity. Next use high frequency spiritual light lasers to heal the areas where the cords were attached. You can never be unattached to people we have known for many lifetimes. Nor should we want to. Instead we should connect more appropriately. Unplug the cords from the center of the earth and plug in to the highest chakras above the head which are thousands of times more powerful than the violet flame. Allow your higher self to choose which higher chakras are most appropriate for each person. Having previously removed all blockages between you and the center of the Universe as we do in Energy Enhancement is a pre-requisite for this process. You may find that some cords connect back to lower chakras over the next few days. Gently repeat the process until everything is in its proper place. Your relationships will have magically re-aligned! The energy of the higher chakras, Kundalini Chakra in the center of the earth and the Violet Flame works by raising vibrations. Vibration can be understood to be the speed at which electrons orbit around the nucleus of an atom. The empty space between the nucleus and the electrons is where negative energy can become stuck. When the atoms in our bodies or our auras become clogged with this negativity, the electrons move slower and slower…we have a lower vibration and are less connected to our true spiritual nature. Our true nature is our connection with the one true God with 10,000 names, the highest energy which has dissolved all negativity within itsef. To do this we must expand our psychic body out into the Antahkarana Holy Trinity of the chakras above the head – Our Father. 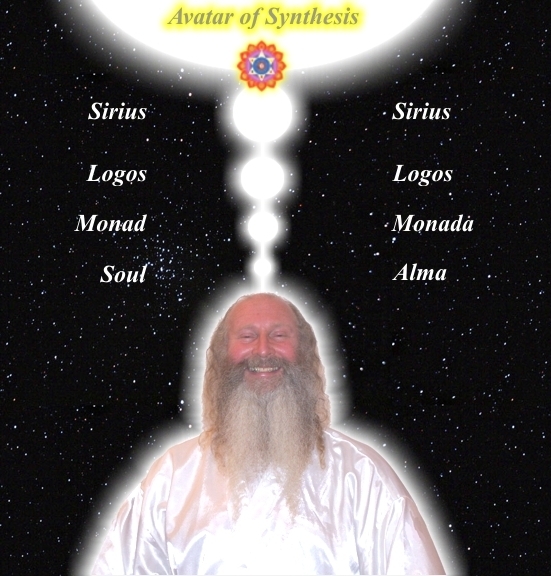 Then into our physical body connected with Kundalini Chakra in the Center of the Earth – The Son and then the Antahkarana column of energy which connects the two – The Holy Spirit. And we must purify that column including all of our chakras of all energy blockages, all negativity. The energy of the higher chakras, Kundalini Chakra in the center of the earth and the Violet Flame transmutes negative energy by turning it into light which causes us to vibrate to a higher energy pattern, releasing more spiritual energy into our bodies. The transcendent coruscatingly intense power and incredible flux density of the energy of the higher chakras, Kundalini Chakra in the center of the earth and the Violet Flame is a tool of self-transformation. 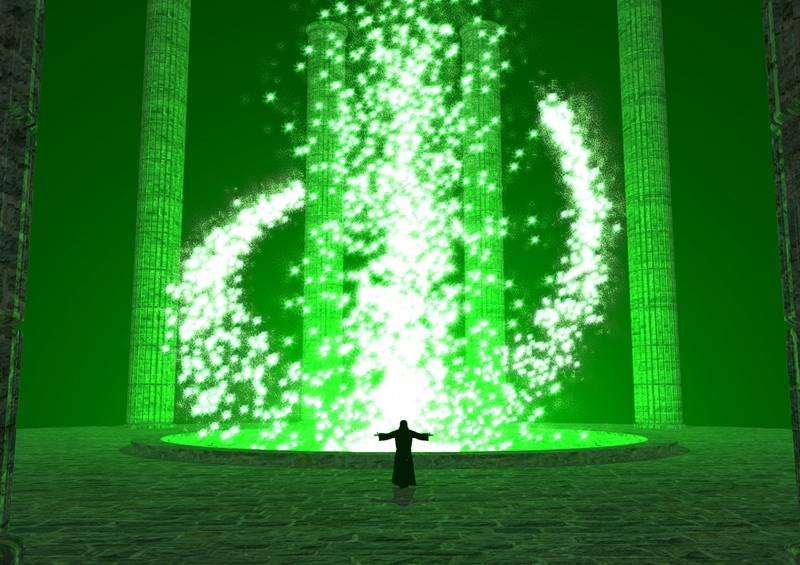 It has the unique ability to transform fear into courage, anxiety into peace and hatred into love. It re-establishes harmony and balance. The transcendent coruscatingly intense power and incredible flux density of the energy of the higher chakras, Kundalini Chakra in the center of the earth and the Violet Flame are a Divine gift and tool for everyone, given to us by God and Ascended Master Saint Germaine. It is a sacred fire that exists on the Higher Dimensions. The transcendent coruscatingly intense power and incredible flux density of the energy of the higher chakras, Kundalini Chakra in the center of the earth and the Violet Flame is Spiritual Alchemy in action, transmuting denser feelings, actions, deeds, thoughts and karma. The energy of the higher chakras, Kundalini Chakra in the center of the Earth and the Violet Flame helps prepare us for our Ascension, which means becoming a Divine Human, also known as a highly evolved Being – This level of Consciousness is obtainable by any person who strives to expand into their spiritual self from within their physical self. You may use the transcendent coruscatingly intense power and incredible flux density of the energy of the higher chakras, Kundalini Chakra in the center of the earth and the Violet Flame in perfect harmony with any belief system, religion or practice. There are absolutely no conditions attached to it. You can memorize a Mantra an invocation or prayer or use the words and feelings from your own heart. There are unlimited ways to use the transcendent coruscatingly intense power and incredible flux density of the energy of the higher chakras, Kundalini Chakra in the center of the earth and the Violet Flame. This is the basic method we offer to use as a foundation for Energy Enhancement work. It is very simple with only four steps. Once you understand the principles behind this practice, you can adapt it and use it in unlimited ways. Step 1. Bring The transcendent coruscatingly intense power and incredible flux density of the energy of the higher chakras, Kundalini Chakra in the center of the earth and the Violet Flame into your body. Ask God, your Pure Higher Self, Master, Guide or Angel to assist you or just connect and ask the energy to “be made manifest”. Do your best to visualize it. It doesn’t matter if you can actually see it, but its good to be able to imagine it. It helps to acquire this power through energy enhancement meditation. Step 2. Imagine The transcendent coruscatingly intense power and incredible flux density of the energy of the higher chakras, Kundalini Chakra in the center of the earth and the Violet Flame spinning around your body. Bring it inside your body and through your heart chakra. The flame fills and purifies your infinite chakras emotional, mental and spiritual bodies. Step 4. Use The transcendent coruscatingly intense power and incredible flux density of the energy of the higher chakras, Kundalini Chakra in the center of the earth and the Violet Flame to change negativity into Divine Light and fill your body. The transcendent coruscatingly intense power and incredible flux density of the energy of the higher chakras, Kundalini Chakra in the center of the earth and the Violet Flame Invocations below turn everything into the golden light of the God Consciousness. As you Ground all your Body of Pain, Burn up the Body of Pain, Energy Blockages, Inherited and Collective Mind Patterns, in Kundalini Chakra and dissolve them in the Soul Chakra of your Higher Self, so you will enter into the Presence Yourself – FAST – EASY – SPEED UP!! THROUGH ANCIENT TECHNIQUES WHICH DISSOLVE ENERGY BLOCKAGES – WHICH GROUND NEGATIVE ENERGIES – WHICH CLARIFY AND REVEAL THE TRUTH!! This entry was posted in ENERGY BLOCKAGES, ENERGY VAMPIRES, MASTERY OF RELATIONSHIPS and tagged aura clearing, buddha, chakras, CHAKRAS ABOVE THE HEAD, cord cutting, crystal healing, ENERGY BLOCKAGES, energy connections, ENERGY VAMPIRES, matrix. Bookmark the permalink.